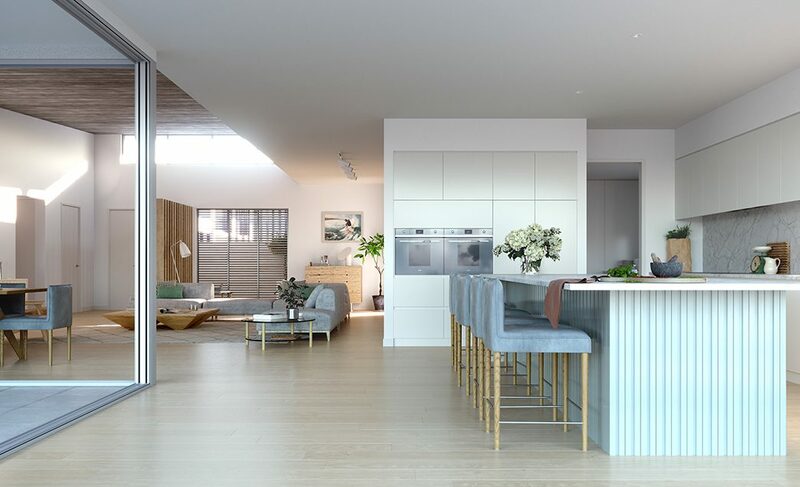 Showcasing one of the most sought-after positions in the area, Drift nestles in a very rare north facing beach front site. imagine living in your own private piece of paradise, with the beach, nature walks, shopping and cafe precincts right at your doorstep. 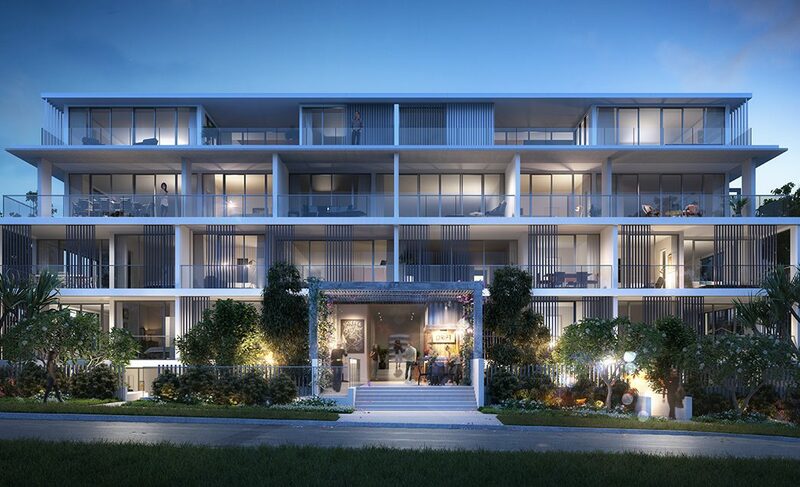 Located on the beachfront of beautiful Coolum Beach, Drift is a boutique collection of luxurious apartments and penthouses. Reminiscing more simple times of days spent surfing, leading architectural design has been effortlessly incorporated with light coastal tones and native plantings to resonate with the surrounding landscape. 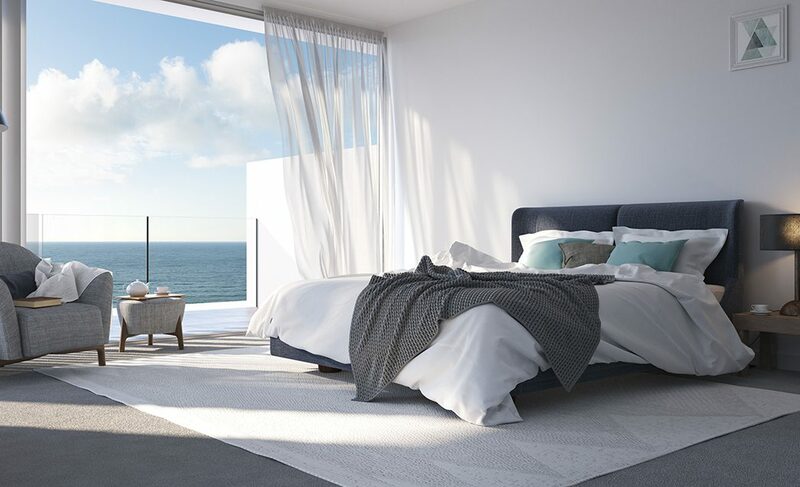 Coolum is a surfing and golfing mecca, with a carefree atmosphere distinct from its neighbouring beach towns. A breathtakingly beautiful environment, Coolum is renowned for its stunning beaches and striking views from the volcanic dome of Mount Coolum. 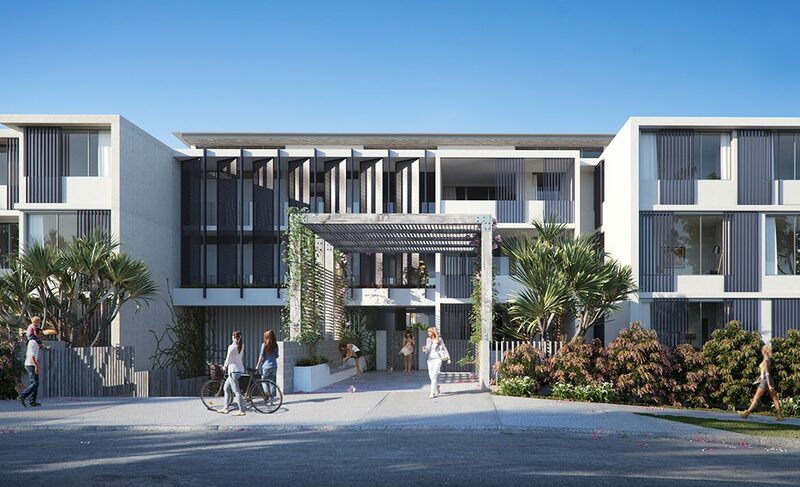 The ultimate in beach life styling, some apartments feature their own ‘beach entry’, with outdoor shower and surfboard storage, to clean off before entering your luxurious home. 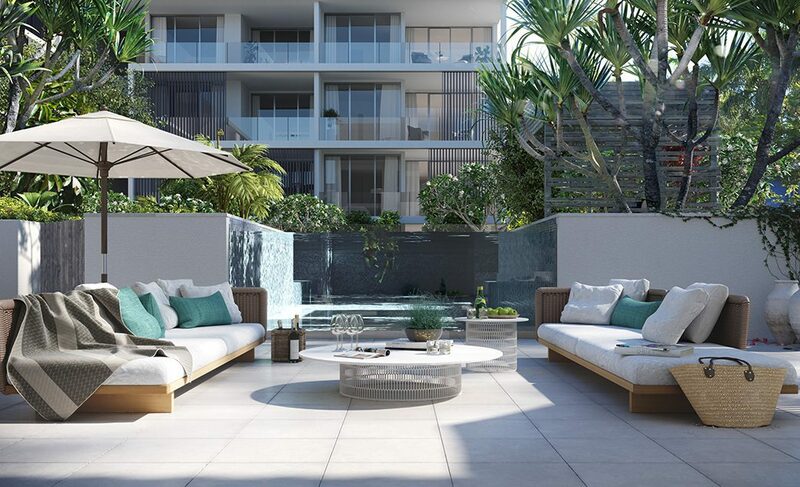 Drift embodies impeccable style and flawless design and introduces an exceptional level of resident amenity for all to enjoy. 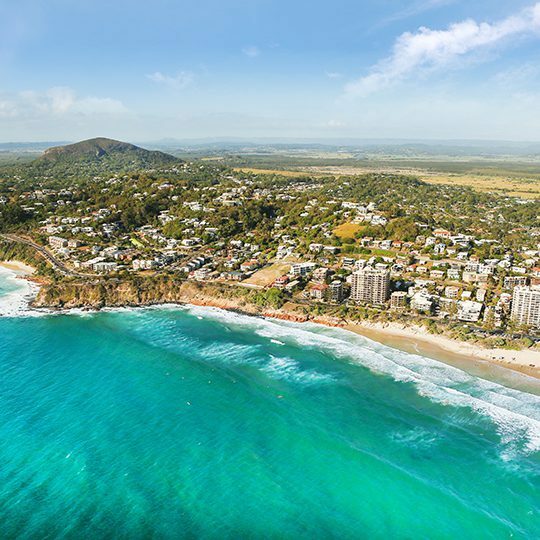 Coolum Beach has a laid-back, family friendly vibe that centres around the patrolled beach, stretch of parkland and shopping, as well as numerous restaurants and cafes. 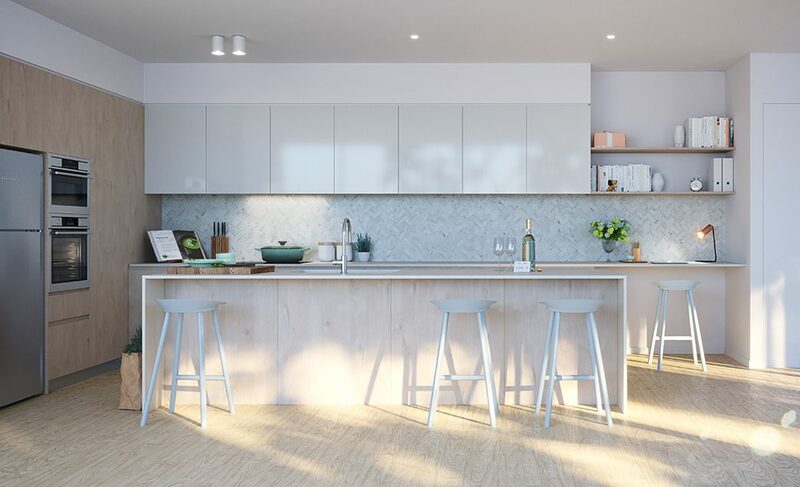 Only 20kms south is the Sunshine Coast’s commercial centre Maroochydore, benefiting from the strong economic and employment advantages of a major city centre. 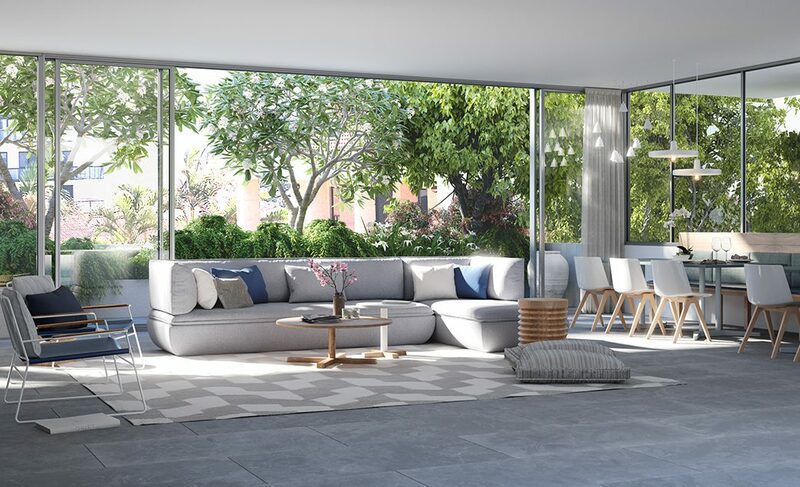 Combining the beauty of this unmatched relaxed location with the close proximity to a major hub and the exceptional level of design detail, Drift offers the perfect location lifestyle. Clever design has ensured all apartments are positioned to take advantage of this unique beach front location with its sweeping panoramic views of the Pacific Ocean. 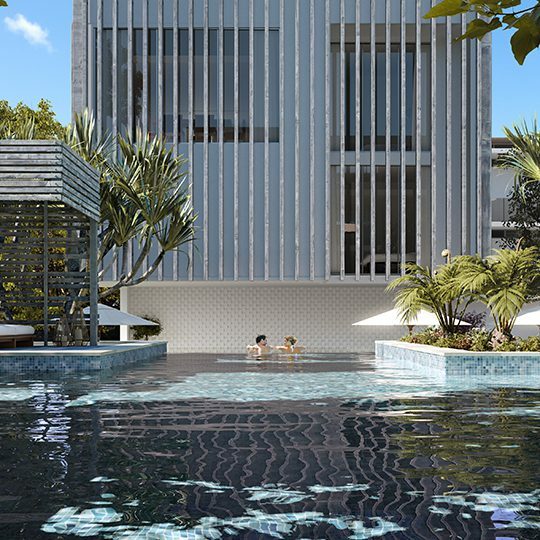 The large private outdoor area contains a luxury pool, lounge area and barbeque facilities, creating the perfect place for entertaining friends or simply relaxing in the shade and enjoying the ocean breezes. 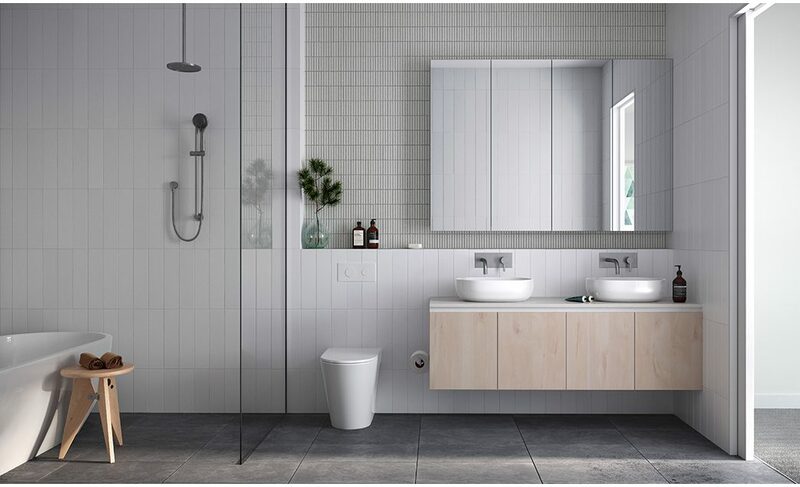 Distinctly luxurious yet understated, deluxe stone benchtops, European appliances and beautifully appointed tapware show an emphasis on opulent design. 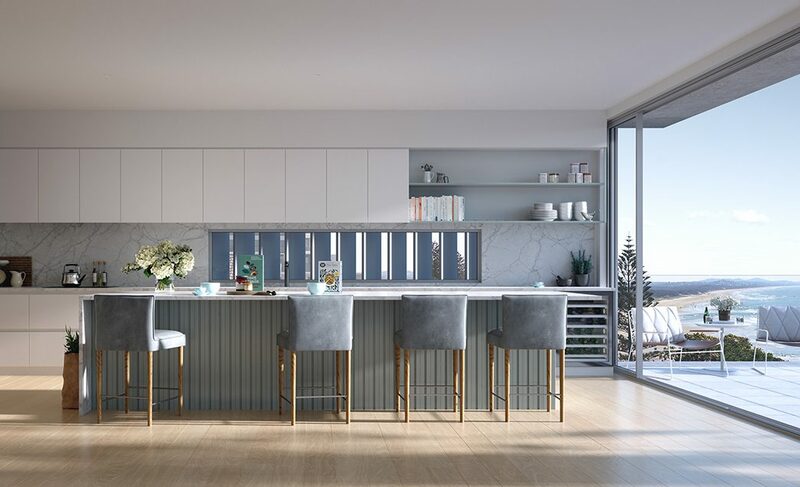 Carefully crafted open plan interiors are light and inviting flowing to spacious balconies that create an affinity between indoor and outdoor living. 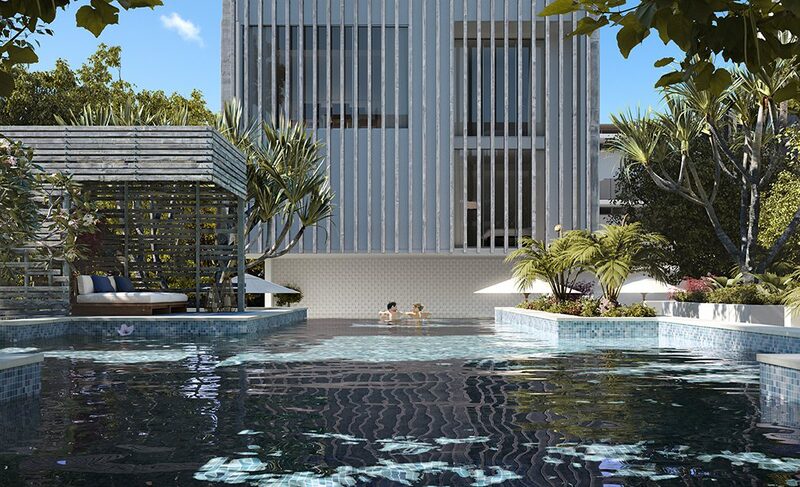 With the ocean as the perfect backdrop, Drift is the embodiment of prestigious beach living. 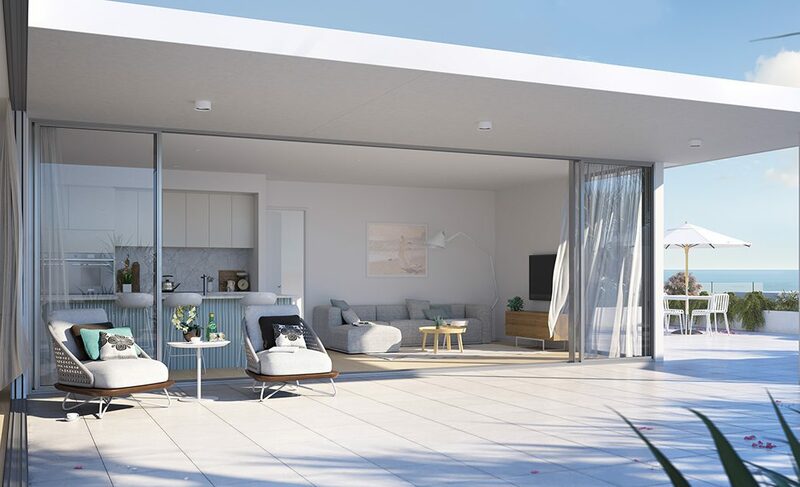 Celebrated for its stunning coastline and a variety of spectacular beaches, living at Coolum Beach is living a healthy outdoor lifestyle. The main beach is a favourite with surfers with most consistent breaks on the Sunshine Coast. Private beaches appear along the boardwalk and a 2km stretch of dog friendly beach is a favourite of the locals. Surrounded by nature reserves and quaint hinterland towns, Maleny, Montville and Eumundi are only a short drive, as are stunning bushwalks, mountain climbs, waterholes and waterfalls. The area is renowned for its world-class golf courses and is home to the Australian PGA Championship. Made up of coastal holes which connect through bushland to the Pacific Ocean, they are some of the best golf courses in the world. Locals enjoy a feast of food culture with a variety of restaurants and cafes throughout the town. 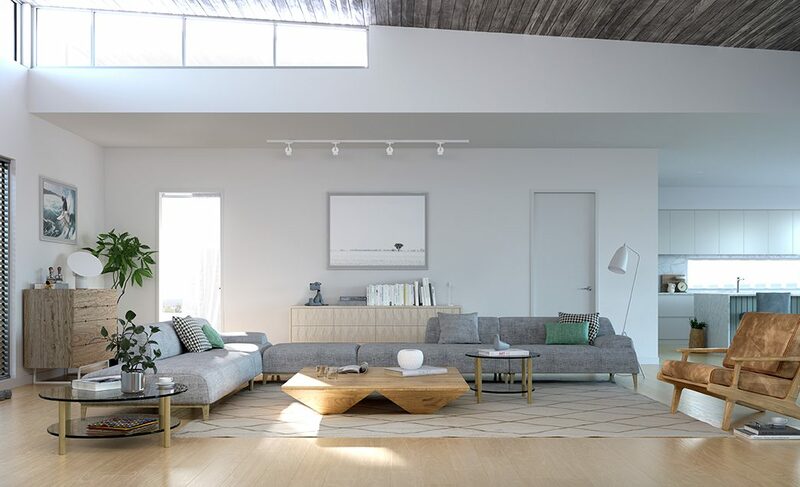 Combining luxurious design, extraordinary facilities and a laid-back lifestyle and Drift is truly a stunning place to call home.